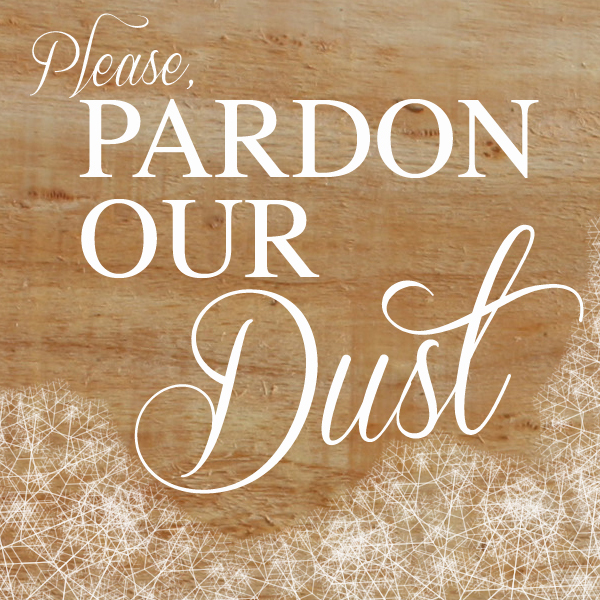 Please, Pardon Our Dust | Exciting News! Last month we quietly celebrated our 2nd anniversary at Brilliant Bridal. In these two years, we have been blown away by the response we've received by our customers. And thanks to your support we have far surpassed anything we thought possible at this point. 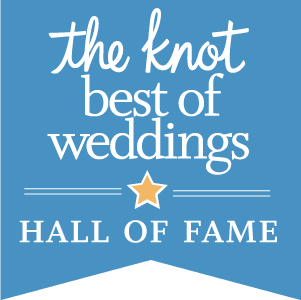 However, with the growth we've experienced in such a short amount of time, many of you have at times had less than the optimal Brilliant Bridal experience in our bridal shop. Full dressing rooms, long waits, booked alterations and pressing calendars, and all those beautiful wedding dresses we have to keep in our storage room and off the boutique floor have become common place. We like to call these "good problems" but they are problems non the less and this week we are so excited to be embarking on some huge changes that will help us better fulfill all the needs of our customers. Below, read about the special sale we will be running during this time. Much of the construction will be happening outside of business hours, but with a bridal store in disarray, we thought it might be nice to thank you for your patience during this transition. Every day during the construction process we will be featuring a new and different sale, promotion or freebie through our blog, Facebook and Twitter. Check in with us every day for discounts on accessories, tuxedos and wedding dresses! If you do come in for one of these promotions, please mention it to your consultant so we know you want to take advantage of the deal of the day. We can't wait to unveil the new Brilliant Bridal and most importantly we are so thrilled to be able to offer a better and more consistent level of service to every bride and groom that walks through our doors!